A DJI Phantom 3 drone video of this amazing 3 bedroom 2.5 bath designer end-unit townhome that you will absolutely fall in love with. 5 minutes to GA400 and Avalon Shopping Center. Brand new paint and plush carpeting. Designer touchless stainless appliances, granite counters, wonderful dining area, large family room with fireplace, spacious master suite, tiled floors in baths, beautiful hardwoods, wonderful and private fenced in courtyard, climate controlled storage building plus floored attic. Sprinkler, fire, and alarm system with cameras. Smart thermostat. 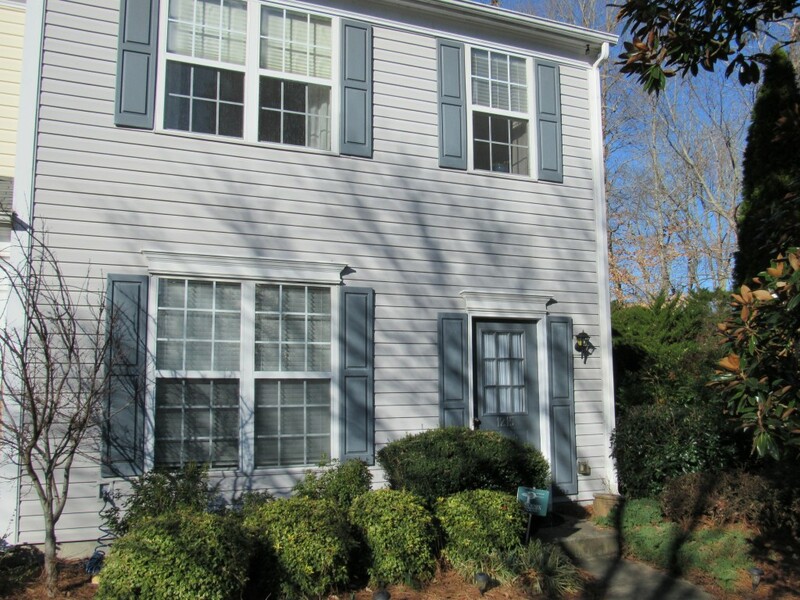 2 Minute walk to the Big Creek Greenway!!!! Priced to sell, immediately, at $160,000! 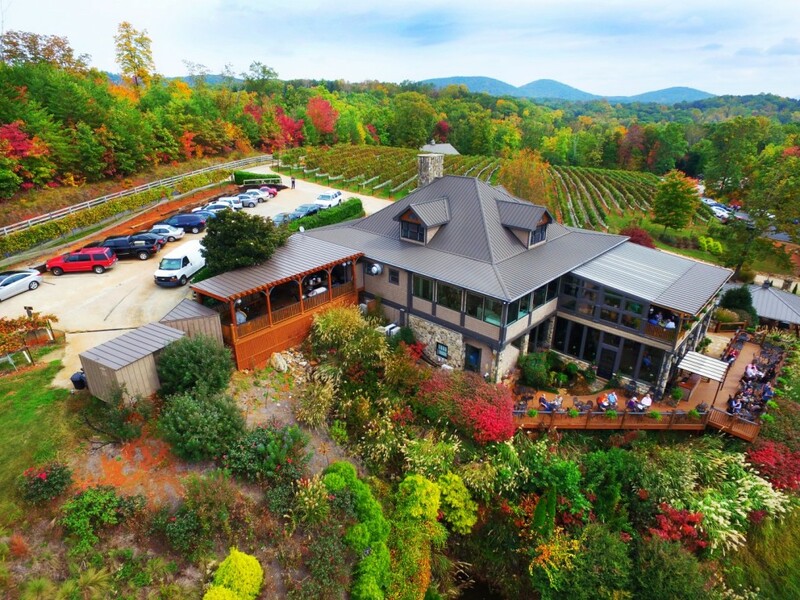 Wolf Mountain Vineyards is one of the prettiest vineyards in Georgia and the Southeast. They have won over 200 medals in major U.S. competitions. 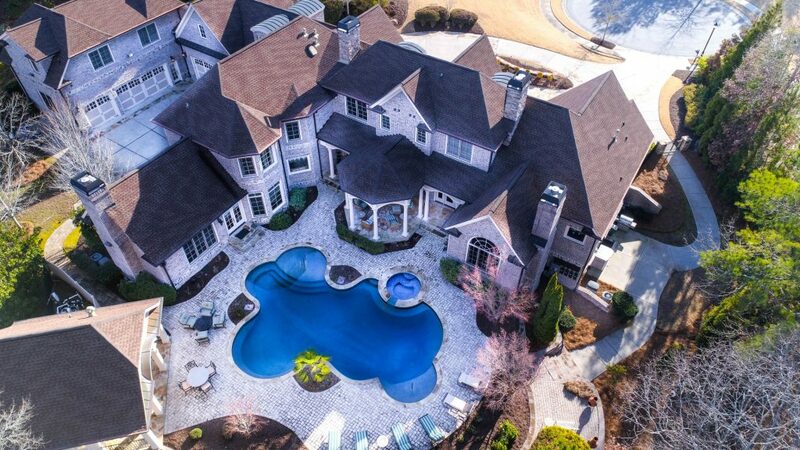 This is a Phantom 3 drone video of their gorgeous facilities that overlook the foothills of the southern Appalachian Mountains in Dahlonega Georgia. 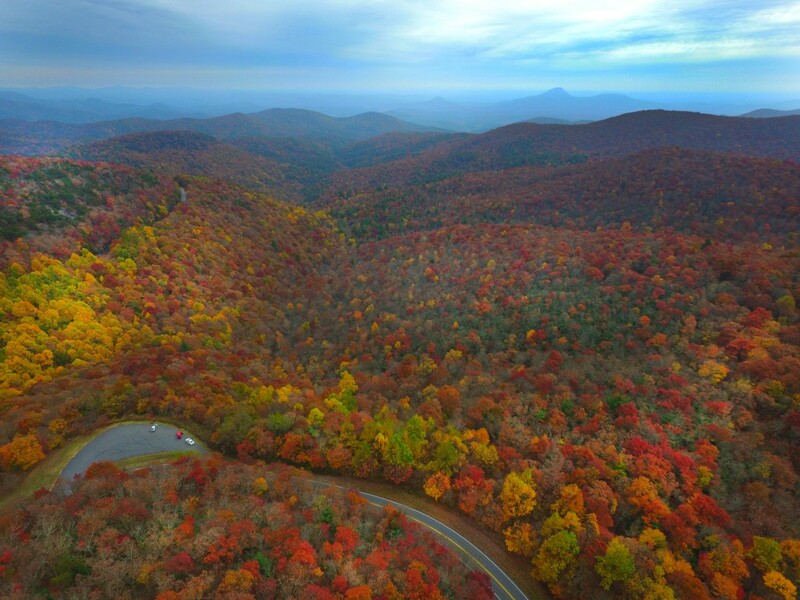 The video was produced by Georgia Drone Services, a company specializing in aerial photography and video production. 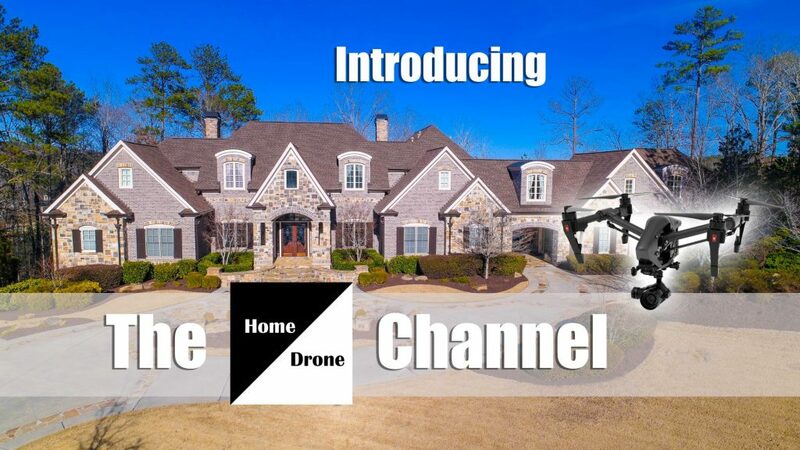 They can be reached at 678-898-4001 or by visiting their website, GeorgiaDroneServices.com.